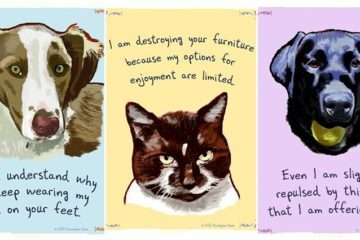 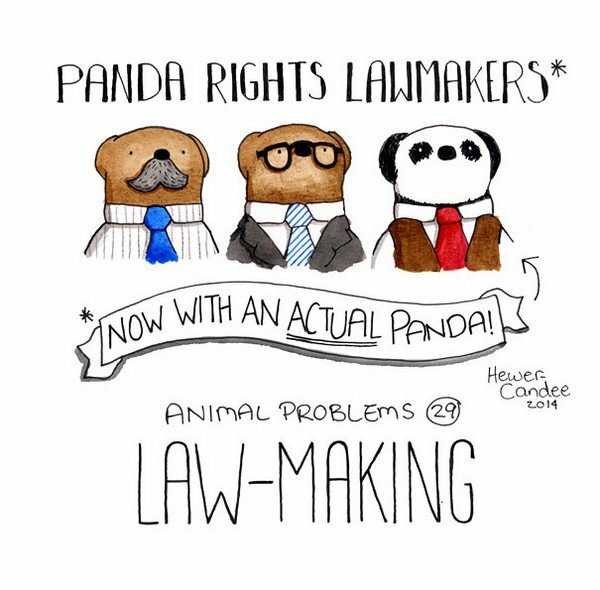 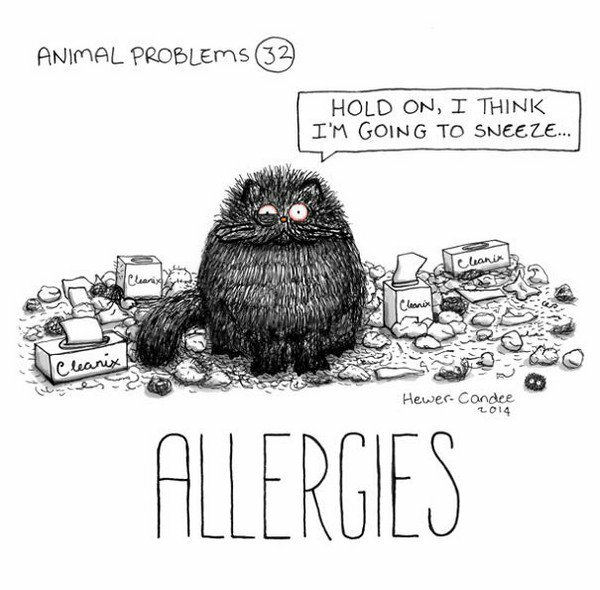 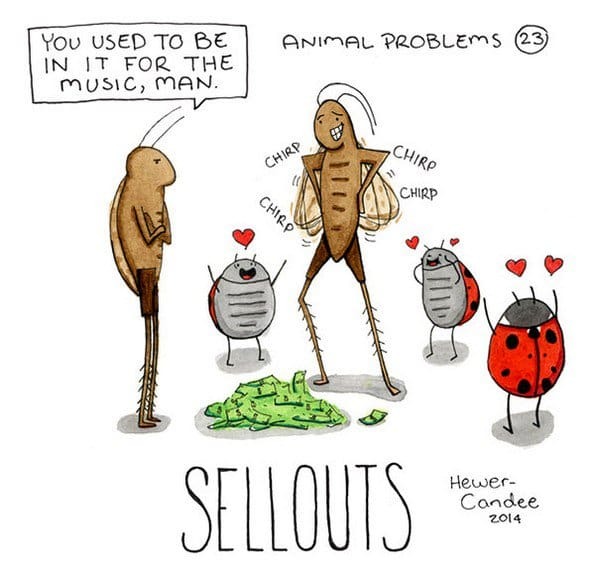 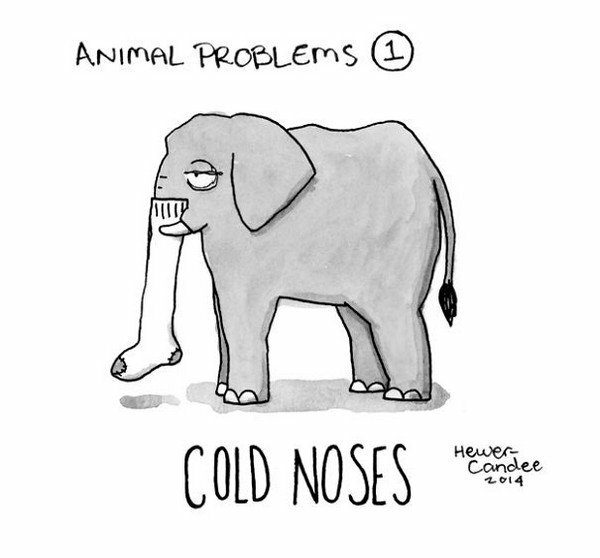 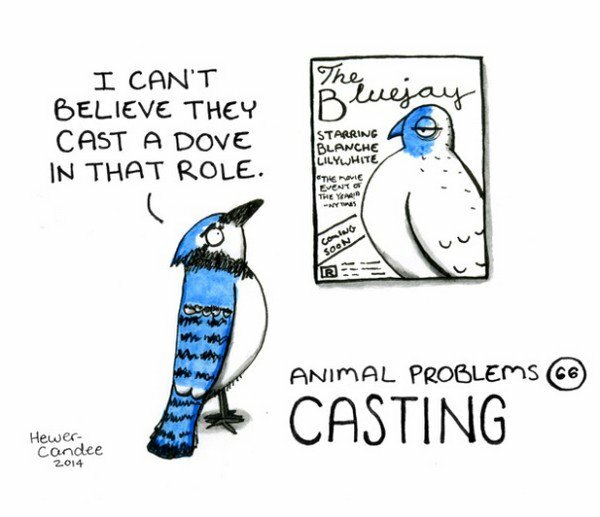 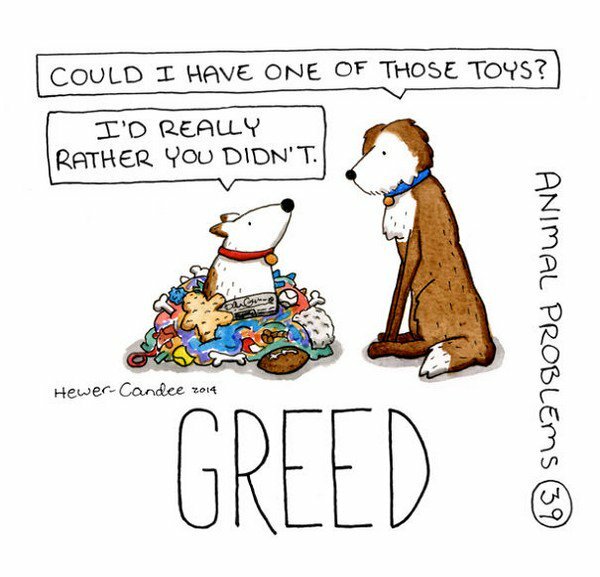 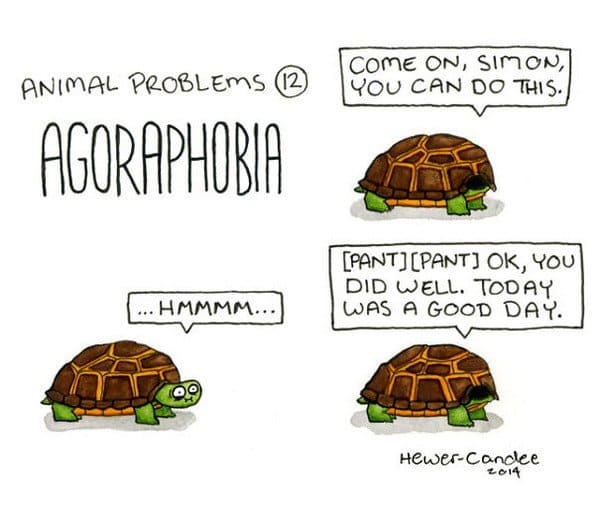 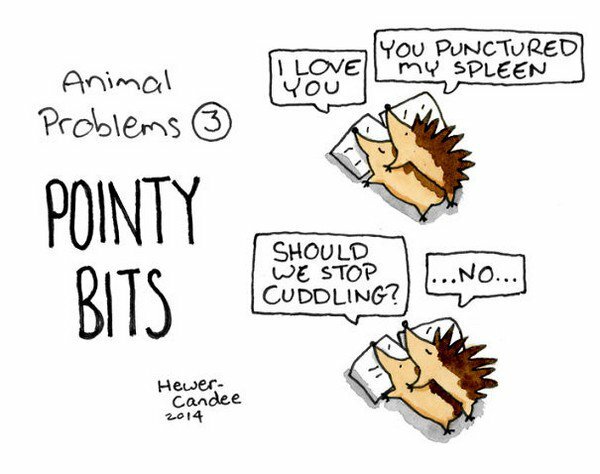 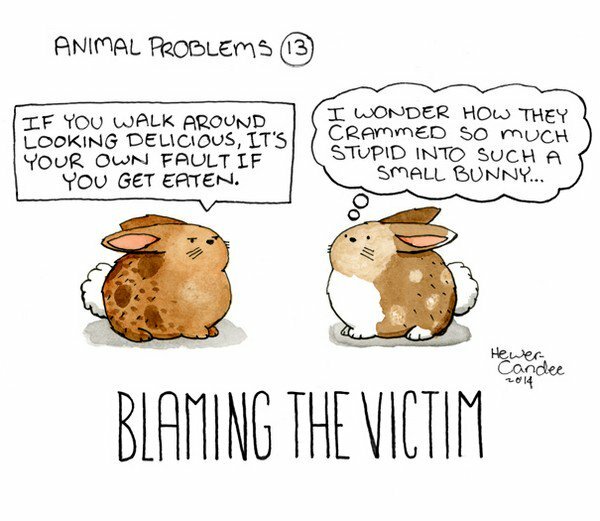 Animal Problems by Geoffrey Hewer-Candee is an illustration series in progress which covers human problems as they would be suffered by animals with often hilarious (and at times) bittersweet consequences. 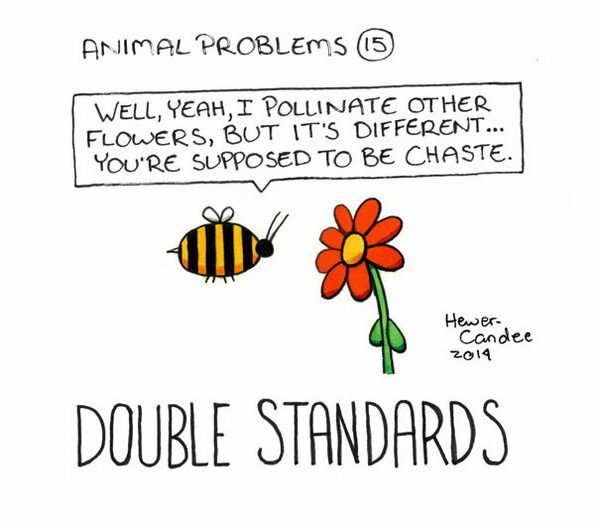 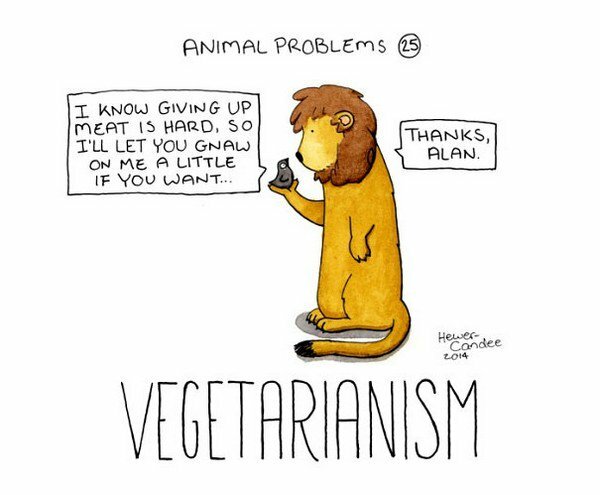 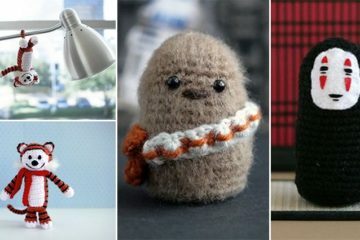 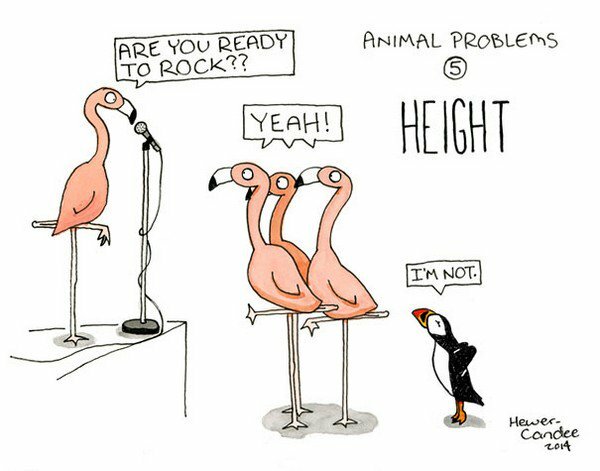 The artist's focus ranges from fun to social commentary with one thing in common; each cartoon is hilarious and so cute too! 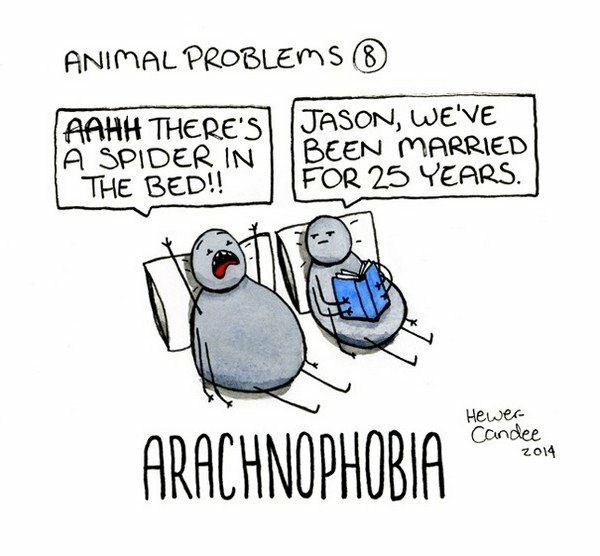 We are loving the arachnophobic spider!